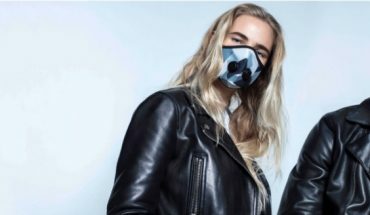 Today Airinum launches its first designer collection, M90, of their global success the Urban Breathing Mask. 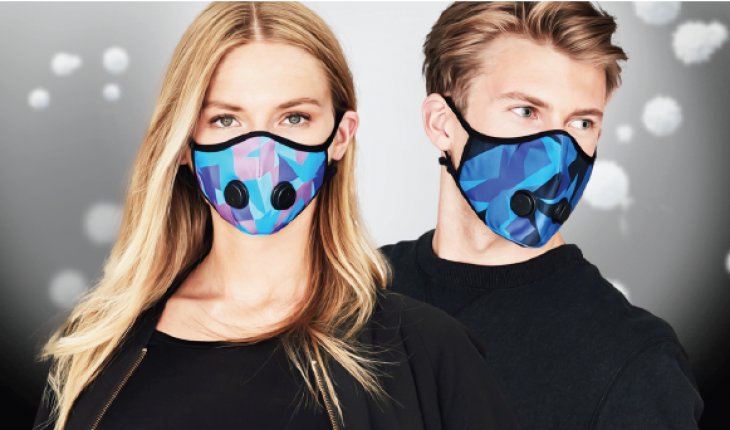 The next generation anti-pollution mask, with cutting edge filter technology and innovative design, is now available in a bold design with the aim to help raise awareness about the air we breathe. The average adult breathes 11,000 liters of air a day, and even so, most people will never reflect on what they actually breathe. But they should. According to the latest research by WHO in collaboration with the University of Bath, 92% of the world’s population lives in places where air quality levels exceed WHO limits. In actual numbers, we’re talking about 18 000 premature deaths per day as a result of the global air pollution and that makes it a much greater issue than the number of people that die from HIV/AIDS, tuberculosis and road injuries, combined. The idea behind Airinum started when co-founder Alexander moved from Sweden to India. Shortly after his arrival, his long-gone asthma symptoms started to resurface. After searching for means to protect himself, he discovered that the pollution masks available were far from something he would like to wear himself. Hjertström, co-founder and CEO of Airinum. With this new insight in mind, Alexander partnered up with co-founders Fredrik Kempe, Johannes Herrmann and Mehdi Rejraji to develop the perfect mask for urban citizens. Now, after months of development and high demand on pre-orders, the company has finally opened – up their webshop for sales worldwide. “Even though we’re equally frustrated about the need for our product in the first place, we’re very excited about our limited edition, M90 launch today. 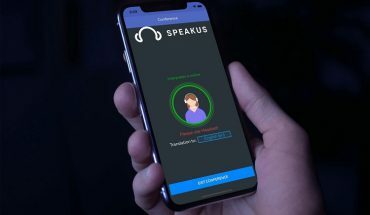 Simultaneously as we equip people with innovative products that can improve their immediate health, we now prove that we’re serious about raising the awareness of the problem of air pollution forward,” says Fredrik Kempe, co-founder and CMO of Airinum. health risk we face, air pollution.